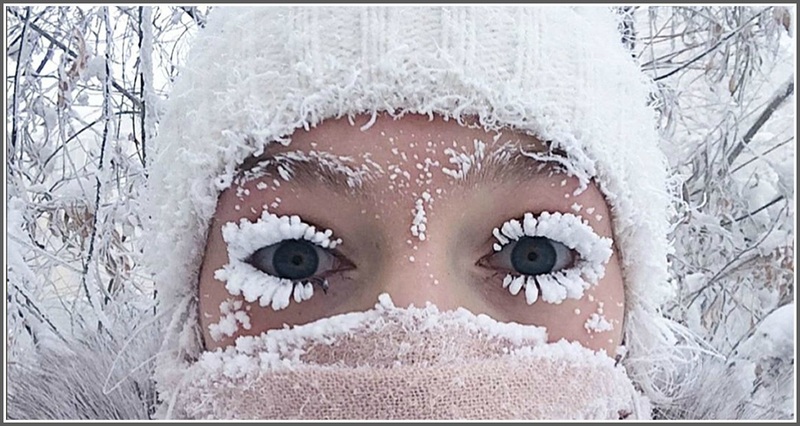 Weather Or Not: Be Ready! It’s not Chicago. Or Wisconsin. Or International Falls. But the weather this week could be pretty nasty. (Right now, snow is squalling and winds are howling). Westport’s Department of Human Services reminds residents that there are resources available to those who need assistance during weather emergencies. The best way to stay informed about weather related advisories, alerts and community messages is to pre-register for the assistance programs, and utilize local news and information resources including the town’s website (www.westportct.gov) and/or the town Facebook page (https://www.facebook.com/westportct). 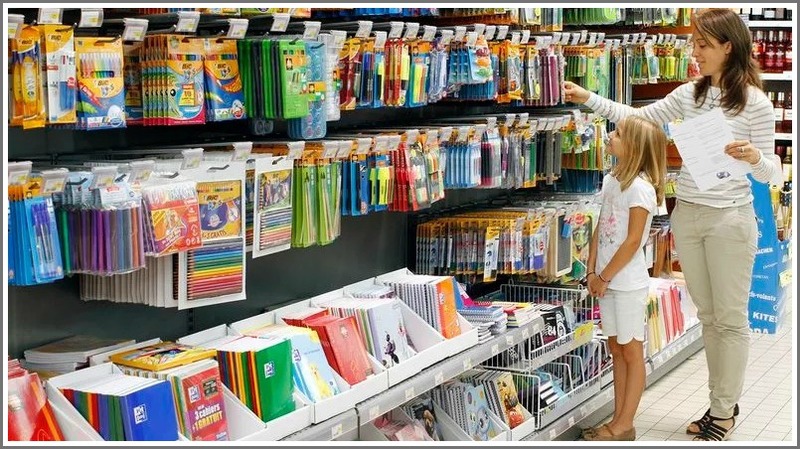 Back-to-school shopping is seldom the grinning, hand-holding experience portrayed in TV and print ads. Kids worry they’ll have the “wrong” notebooks or pens. Parents fear they’ll forget something important, and their kid’s teacher will think they’re idiots. Other Westporters have a deeper, more realistic fear: They can’t pay for everything their kids need. Fortunately, Westport’s Human Services Department is on the case. Its annual Back to School program, offering supplies to eligible families, is underway. The program provides new backpacks and gift cards (Staples Office Supply, Walmart, Target) to income-eligible families with children in the Westport schools. Cash donations to the program are welcome too. Last year, scores of youngsters received assistance. Director of Human Services Elaine Daignault estimated the number as equivalent to 10 classrooms of kids. “A growing number of Westport families face the burden of financial hardship,” she notes. “Back-to-school time can be particularly stressful on a family budget. Thanks to generous Westporters, our department provides discreet assistance to families who want to give their children the best possible start to the school year. The program depends entirely on the generosity of individuals and organizations. Tax-deductible monetary donations of any amount made payable to “Families in Need Fund” (memo: “Backpacks”), as well as gift cards, can be sent to: Human Services, 110 Myrtle Ave. (Town Hall), Westport CT 06880. New backpacks can be dropped off at the department offices, Room 200 in Town Hall, Monday through Friday between 9 a.m. and 4 p.m., now through August 20. 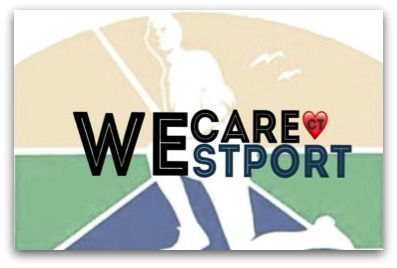 To find out if you qualify for assistance, contact Margaret Piheiro at 341-1050, or email emilton@westportct.gov. Fran Reynolds passed away last Friday at Norwalk Hospital with her beloved daughters and family by her side. She will be remembered with loving respect by many — including those she worked with at Westport’s Department of Human Services. 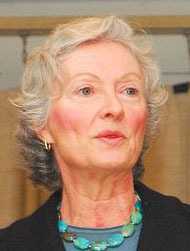 Fran developed Senior Social Services many years ago. She was the heart and soul of the Human Services Department. As a young working mother for Senior Services, I appreciated her kindness and understanding, as well as her high standards of excellence in work performance. The continuing professional education that I was fortunate to receive in Westport’s Human Services Department, from Fran and others noted below, provided the foundation for a lifetime of public social service. What I valued the most was Fran’s caring, thoughtful but honest assessments and evaluations of a situation. It challenged and delighted me when I could successfully anticipate all of her questions about a situation and have ready — all of the answers! Fran treasured her family and friends with tender and loving care, helping us all to grow as better persons. She valued the learning experience, but it was her sense of humor that always made me smile and believe in tomorrow! Fran Reynolds, with her trademark laugh. Sue Pfister, Director of the Westport Senior Center, says that Fran was “forever giving of her time, spirit, self and soul to make sure everyone was taken care of, and their needs were being met. Her demeanor was always calm, slow but deliberate, effective and efficient. Her smile was contagious, right up to the end. Barbara Butler, former director of Westport Human Services and long-time friend, highlighted Fran’s tremendous respect for each individual and their right to make their own choices however much we might disagree. 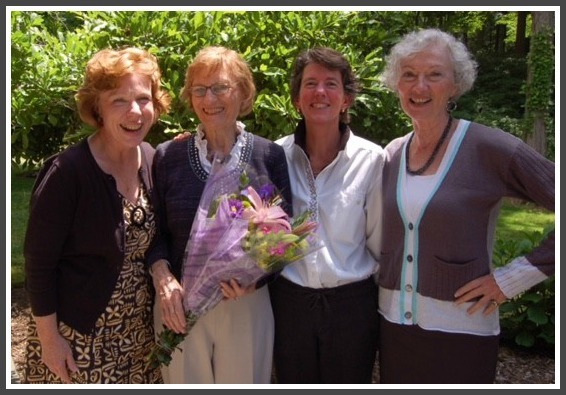 Fran Reynolds (2nd from left) with colleagues Terry Giegengack, Sue Pfister and Barbara Butler. David Kennedy, former director of Westport Human Services and current COO, United Way of Coastal Fairfield County, adds, “Fran was one of the most thought-filled leaders I have ever known. Every decision she made was rooted in values that always put others first — and herself after everyone else — and always with her special smile. Fran Reynolds was a true servant leader who touched my life — and thousands of others’ — deeply. “Have you ever seen the plaque, ‘Faith-Family-Friends’ that sits in many homes? That was Fran. Her faith guided her in all she did and was the bedrock of her life. “Family? The more the merrier and the more love she gave each and everyone. 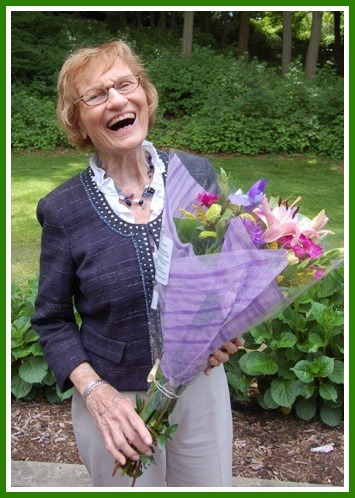 Frances “Fran” Reynolds, a Westport resident for 56 years, and the much-loved senior services coordinator for the Department of Human Services, died Friday. She was 89. Fran graduated in 1949 from Wellesley College. She then attended Yale University for Graduate Studies, as one of the first few female students. Fran worked for the National Tuberculosis Association and American Lung Association in New York City. She met and married the love of her life, Bob, and moved to Westport. 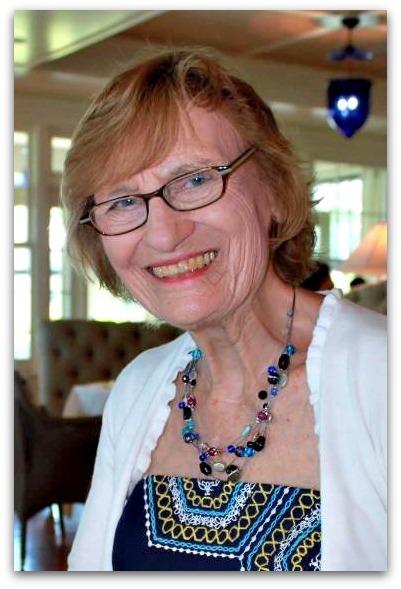 In addition to serving as senior services coordinator for Westport for almost 25 years, Fran was on the board of directors for the Southwestern Connecticut Agency on Aging, Visiting Nurse and Hospice of Fairfield County and Westport Senior Center. She received numerous awards for her work. Survivors include her children and their spouses, Suzanne and Vincent Baum of Connecticut, and Dorothy and David Verani of New Hampshire; granddaughters Megan, Katie, Kiera and Julia; nephew Alan Leland; niece Nancy McGuinty, and 10 great-nieces and nephews. She will also be missed by Bob’s daughter, Carolann, her grandson Kent and great-grandchildren, Danielle and Luke. Visiting hoursare at Collins Funeral Home in Norwalk tomorrow (Thursday, May 31, from 9 to 10:30 a.m., followed by a mass at St. Luke’s Church in Westport (11 a.m.). For 15 years, Westport’s Human Services Department has eased those fears. Its “Ceremonies and Celebrations” program helps purchase new clothing for graduates who cannot afford them. Last year, 32 Westport students were able to purchase “special event” wear. If you know people who could benefit from this program, contact Patty Haberstroh (hsyouth@westportct.gov; 203-341-1069). Want To Give This Holiday Season? Here’s How! Several alert — and generous — “06880” readers have asked how they can help others this holiday season. Not every Westporter is well off. Last year, the Department of Human Services’ Holiday Giving Program helped over 400 residents battered by layoffs, foreclosures and other misfortunes. 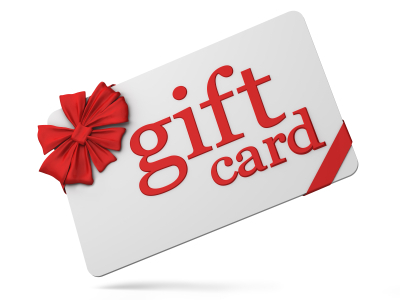 Some of the most appreciated gifts are grocery and gas gift cards of any amount, as well as gift cards to local stores. Cash donations help Human Services staffers buy last-minute gift cards for clients. Gift cards and checks (payable to “DHS Family Programs,” with “Holiday” on the memo line) can be mailed to or dropped off at Room 200, Town Hall, 110 Myrtle Avenue, Westport, CT 06880. Donors can also shop for a family’s actual gift requests. For specific requests or to learn more, contact Patty Haberstroh: hsyouth@westportct.gov; 203-341-1069. NOTE: Clubs, schools, religious groups, book clubs and businesses can help too! 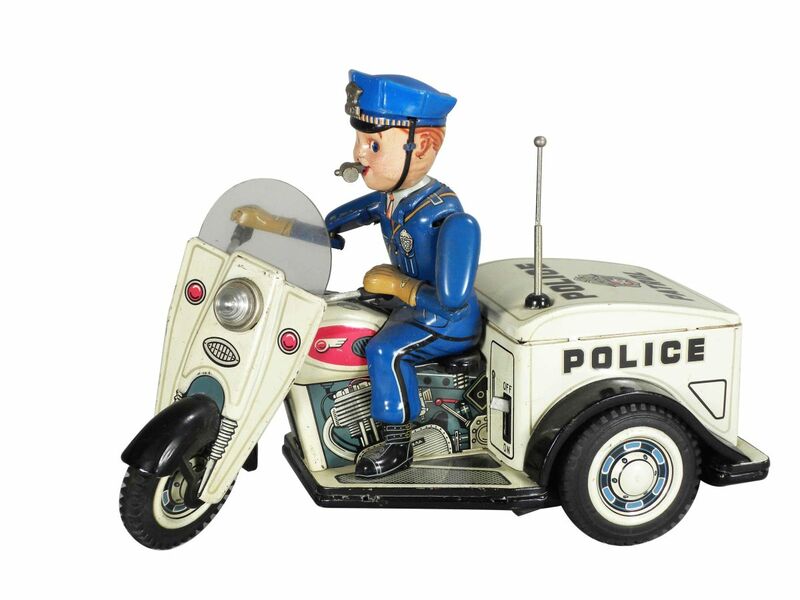 Meanwhile, Westport police officers are accepting new, unopened and unwrapped toys — plus cash donations — during their annual Holiday Toy Drive. They take place on the weekends of December 9-10 and 16-17 (9 a.m. to 5 p.m., ASF Sports parking lot, 1560 Post Road East). 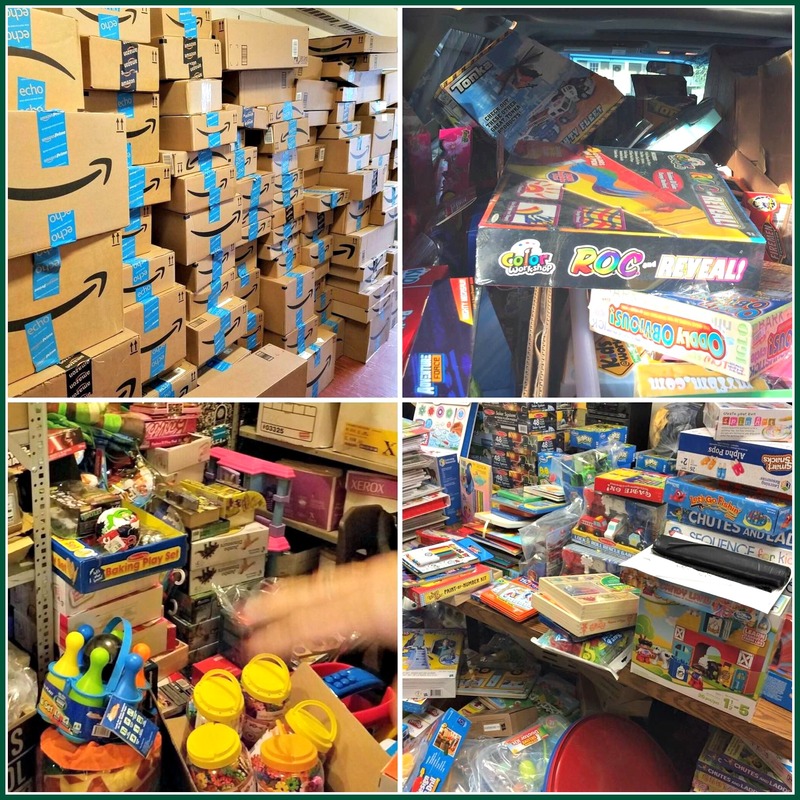 Each year, police Local Union 2080 and the Police Benevolent Association has collected thousands of toys for children who otherwise would have none. Can’t do weekends? Collection boxes are set up now through December 17 at the police station (50 Jesup Road), Town Hall (110 Myrtle Avenue), ASF Sports (1560 Post Road East) and Renato’s Jewelers (1765 Post Road East). Questions? Contact Sgt. Jill Ruggiero: jruggiero@westportct.gov; 203-341-6000. And if you swing by Suited.co (44 Railroad Place) Tuesday through Saturday (10 a.m. to 6 p.m.) — with a gently used overcoat, jacket or suit — owner Ryan Meserole will donate it to Save-a-Suit. The non-profit provides business attire to military veterans getting back into the workforce. It’s a great way to give. And Ryan gives back too — with a $150 credit on any Suited.co order. I’m sure there are many more ways to help. If you know of an organization, business or club that’s doing good work this holiday season, click “Comments” below. Spread the word — and good cheer! The program provides gift cards to income-eligible families with children in the Westport schools. Families can then buy new backpacks and school supplies together. Actual new backpacks can be donated too. Last year, 189 kids from 118 families received assistance. That’s about 10 full classrooms of kids. The program depends entirely on the generosity of individuals and organizations. Tax-deductible monetary donations — of any amount — made payable to “Families in Need Fund” (memo: “Backpacks”) can be sent to, or dropped off at, Human Services, 110 Myrtle Ave. (Town Hall), Westport CT 06880. Gift cards of any amount to Target, Walmart and Staples Office Supply are appreciated too. They (and new backpacks) can be dropped off at Room 200 of Town Hall weekdays, from 9 a.m. to 4 p.m., now through August 18. Westport is a town with plenty. And a town that never hesitates to help those who don’t have as much. Right now, our wonderful Department of Human Services is running two programs that touch lives we may not always see. 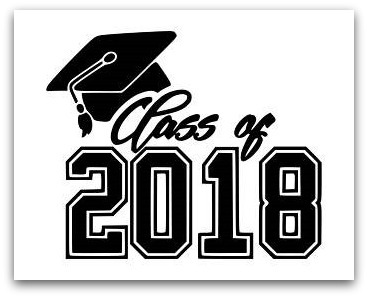 One is “Ceremonies and Celebrations.” For the 14th year, the fund helps students purchase special event clothing for graduations from middle and high school. It doesn’t sound like much. But to a teenager, looking like everyone else on a big day means the world. Last year, 34 youngsters smiled with pride, alongside all their friends. 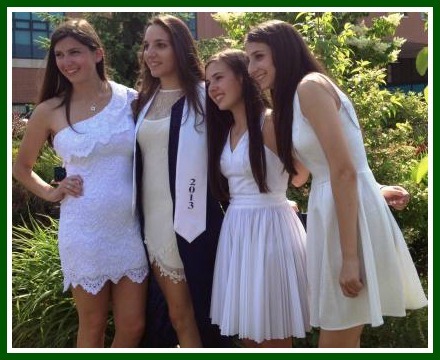 Everyone wants to look as good as these girls did, after Staples’ 2013 graduation. The Department of Human Services helps those who need it. Human Services director Elaine Daignault suggests that (tax-deductible) donations can be made in honor of a special teacher or person in a student’s life. A letter of acknowledgment will be sent to the honored individual. Checks payable to “DHS Family Programs” (memo line: “Ceremonies”) can be sent to Department of Human Services, 110 Myrtle Ave., Westport, CT 06880. Gift cards of any amount (American Express, Visa, MasterCard, Trumbull Mall/Westfield Shopping Center) to purchase clothes are also welcome. For further information on this program, contact Patty Haberstroh (hsyouth@westportct.gov; 203-341-1069). The 2nd program is a fund to send children to summer camp. Like new clothes for a special occasion, this project is not frivolous. It’s a godsend for working parents — and a life-changer for kids. Summer Camp has been part of growing up for decades. 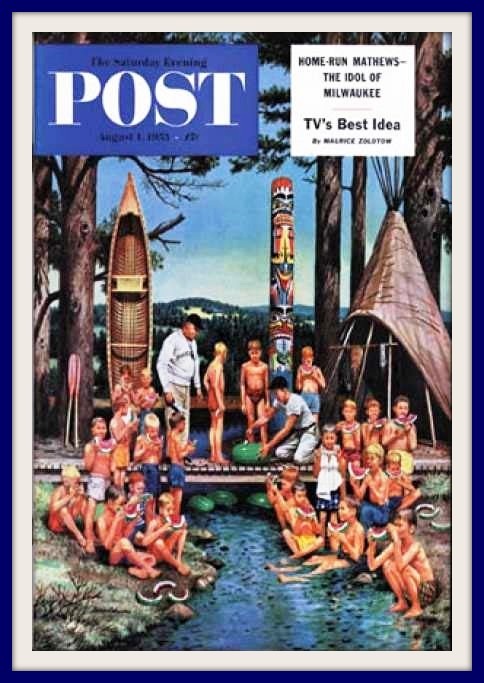 In 1953, Westport artist Stevan Dohanos used Camp Mahackeno for this Saturday Evening Post cover. In addition to covering costs for ever-popular Camp Compo, the fund has helped a boy play American Legion baseball, and a girl participate in Staples Players’ summer program. The other day, Westport PAL donated $1,200 to the Campership Fund. If you’d like to join them, checks payable to “DHS Family Programs” (memo line: “Campership”) can be sent to Department of Human Services, 110 Myrtle Ave., Westport, CT 06880. To apply for campership help, click here. The Americans With Disabilities Act — signed by President George H. W. Bush in 1990 — had many consequences. Some were intended. Others were not. It opened employment and educational opportunities for tens of millions of Americans with physical and emotional issues. Curb cuts and other design changes now benefit pregnant mothers, parents with youngsters and the elderly. The ADA also impelled the state of Connecticut to create grants, allowing towns to fund initiatives studying the best ways to promote inclusion for people with disabilities. In 2006, Westport and Wilton formed a task force. One recommendation was followed: Today our town has a designated official for disability issues (Sarah Heath, in Human Services). One recommendation was not followed: the creation of a permanent commission. Earlier this month, 1st Selectman Jim Marpe announced appointments to Westport’s new Commission on People With Disabilities, which the RTM approved in July. Members include Marina Derman, Diane Johnson, Stacie Curran, LuAnn Giunta, Tom Holleman and Evan Levinson. The chair is Jim Ross. A successful businessman, he’s also the former head of the Westport Citizens Transit Committee. Ross is legally blind, and the father of 2 special needs children. “I live this every day,” he notes. He became a voice for the disabled community in 2012, when he helped pass legislation giving students access to epilepsy medicine when a school nurse is not present. Along the way, he met Human Services director Barbara Butler, who told Ross that the proposal for a town commission had never been implemented. Ross went to work. Now — with Marpe’s help, and broad public support — it’s a reality. Westport’s former director of human services, Barbara Butler, is a longtime advocate for people with disabilities. There’s a reason so many Westporters support the new commission. Twenty percent of the town’s population is directly affected by their own or a family member’s physical or intellectual disability. In a community like ours, that means all of us have neighbors, friends and fellow members of civic groups and congregations with disabilities. He notes that Westport — a “very socially aware town” — has already done good things. There are ramps everywhere. Compo Beach has a sand wheelchair. The Levitt Pavilion is quite accessible. He mentions education, housing, transportation, recreation, employment, the arts and emergency preparedness as areas in which discussions involving people with disabilities can lead to “logistical and tactical benefits” for all Westporters. The Commission on People With Disabilities will meet publicly the 3rd Thursday of every month. The 1st session is Thursday, January 19 (8:30 a.m.), at Town Hall. 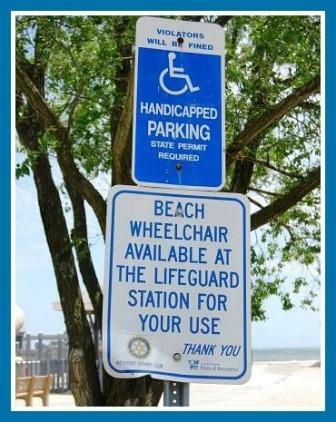 Of course, it’s handicap accessible.